The political scenario of India has been afflicted by widespread corruption, thanks to some politicians who have been involved in wrongful activities. The political structure has been weakened by this heinous problem and there seems to be no solution for it at present, despite repeated claims of the government to eradicate it. A Raja, the former Union Cabinet Minister for Communications and Information Technology, is one of the most corrupted politician of the country, with the Rs 176000 crore 2G Spectrum scam in his name. After being exposed for the scandal, he had to resign and is currently in Tihar Jail. 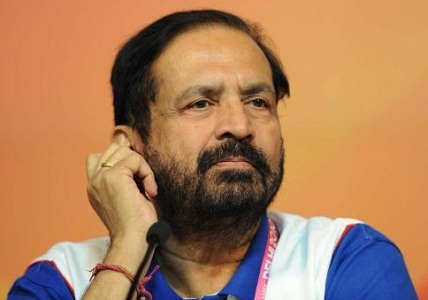 The next name on the list of top 10 most allegedly corrupt politicians in India is that of Suresh Kalmadi, the mastermind behind the misappropriation of crores of rupees during the Commonwealth Games. A sum of Rs 70000 crores was allotted for the games, but not even half of it was spent on them. Kalmadi too was sent to Tihar Jail. 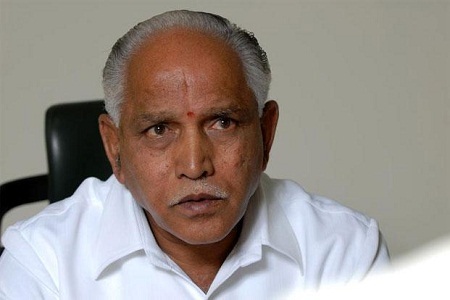 B S Yeddyurappa, the former Chief Minister of Karnataka also faces a number of corruption charges, for which he had to pay with his career in politics. 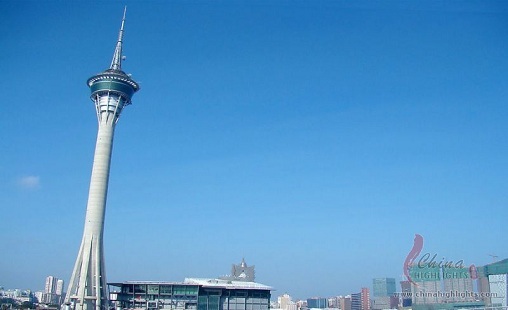 He was found responsible for the iron ore export scam, which tarnished his reputation and dethroned him from his position. 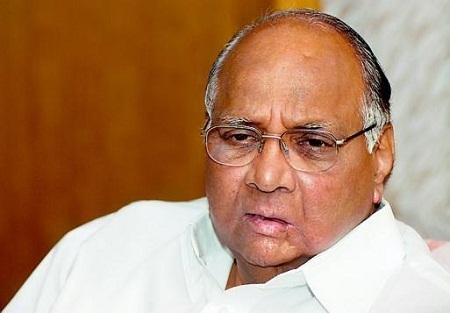 Sharad Pawar is the name which comes ahead time and again for alleged involvement in one case or another. Investments in many illegal activities have been reported among him and his family. Pawar has also been accused in scams like printing fake stamp papers and wheat imports. 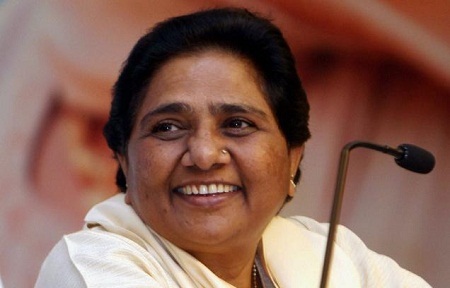 Another alleged super corrupt politician in the country is Mayawati, who has amassed huge wealth taking advantage of her power and position. Her showy birthday celebrations, accepting personal donations and involvement in Taj Heritage Corridor Case, all point out towards something being wrong under the surface. 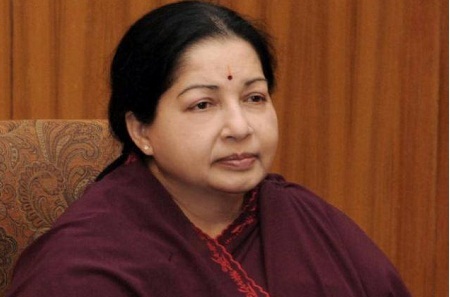 Jayalalitha, the Chief Minister of Tamil Nadu, can rightly be called the queen of corruption, with as many as 46 cases against her, including the coal import scam, Colors TV case and Tansi land deal case. She also owns disproportionate assets, with 28 kg gold, 10500 sarees, 750 pairs of footwear, 91 watches and a lot more in her kitty. 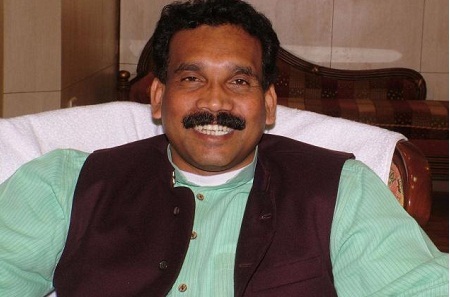 Madhu Koda, the former Chief Minister of Jharkhand, is another politician with a corrupt reputation. His name came forward as a main accused in the illegal mining lease scam worth Rs 4000 crore. It is also said that 30% of the share in the scam went to Maoists. He was arrested on money laundering charges and is still in prison. 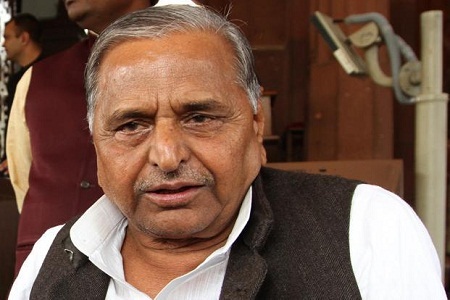 Featuring next on the list of top 10 alleged corrupt politicians of India is Mulayam Singh Yadavm, who has been involved in making misuse of his position and accumulating huge personal assets. He has also appointed some tainted officers at major positions. The minister’s son and daughter in law also own great wealth. 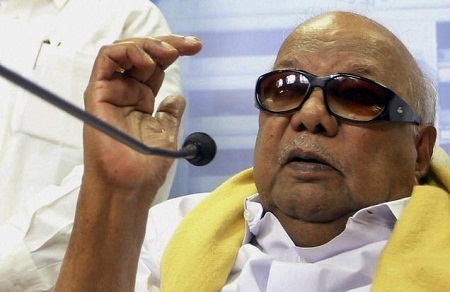 M Karunanidhi has been involved in the biggest corrupt scandals in South India. Among the most serious allegations on this minister are funding and supporting LTTE and buying votes for cash. 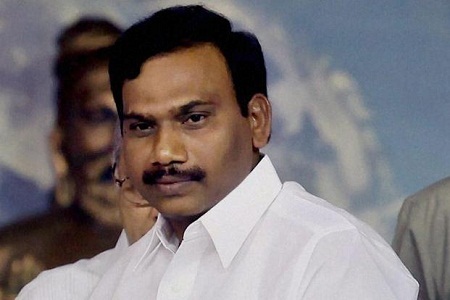 The man is also regarded as the political guru of A Raja, the main 2G scam accused. 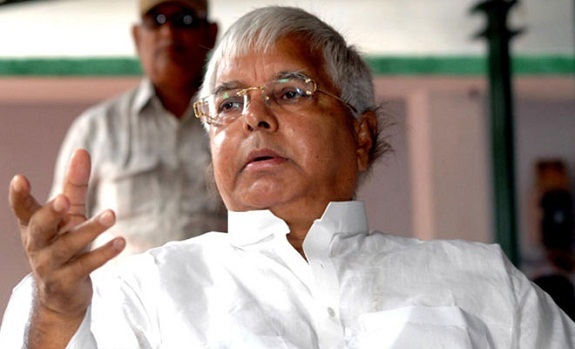 Lalu Prasad Yadav comes up as one of the most corrupt Indian politicians, with as many as 63 cases against him. The biggest scam recorded against the politician is fodder scam, in which he has allegedly pocketed the amount of Rs 950 crore. Despite such big scams in his name, Lalu has always managed to come out clear because of his big connections. Though these politicians come forward as the main accused in corruption cases, there are countless more of them who have been found guilty of involvement in a number of wrong doings.